Haven’t Winterized Yet? Yamaha is here to help! 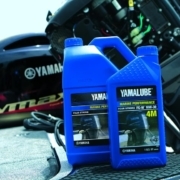 If you have not yet winterized your boat, Yamaha has everything you need to properly store your outboard so that is ready for the water next spring. 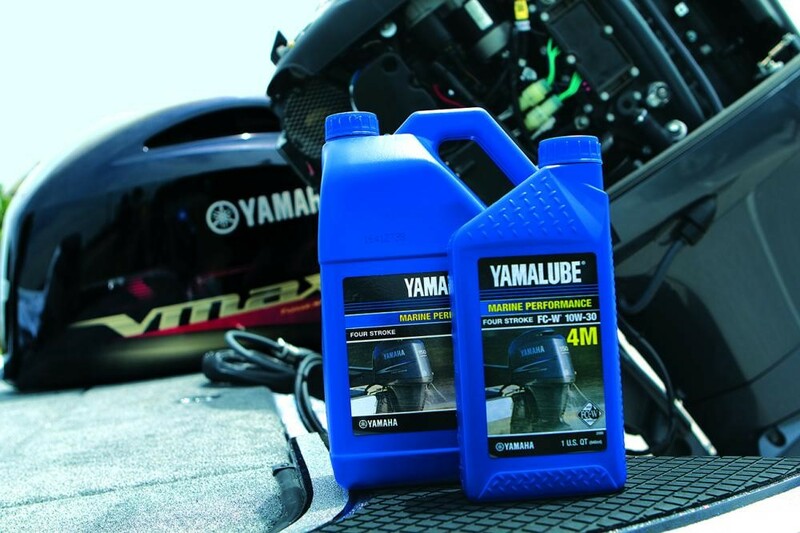 Click here for a full list of Yamahalube products and maintenance tips. 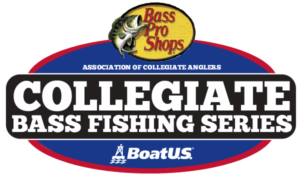 https://www.collegiatebasschampionship.com/wp-content/uploads/2018/11/Yamaha_Winterized-Your-Boat_1.jpg 666 1000 Amanda https://www.collegiatebasschampionship.com/wp-content/uploads/2018/11/2019-Bass-Pro-Shops-Collegiate-Bass-Fishing-Series-Association-of-Collegiate-Anglers-Boat-US-2-300x179.png Amanda2018-11-30 10:52:382018-11-30 10:54:37Haven't Winterized Yet? Yamaha is here to help!